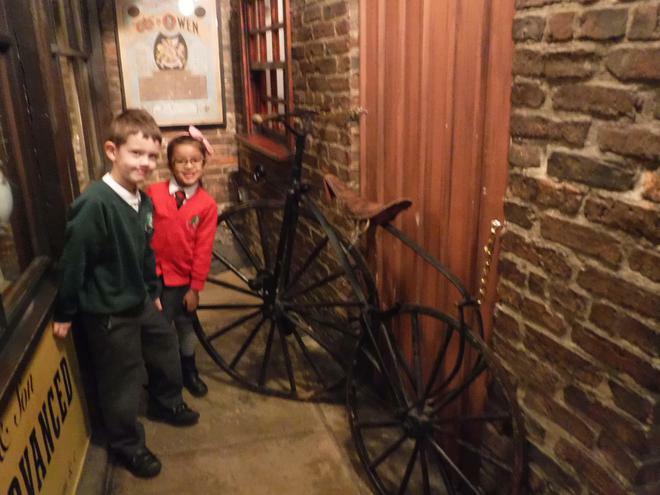 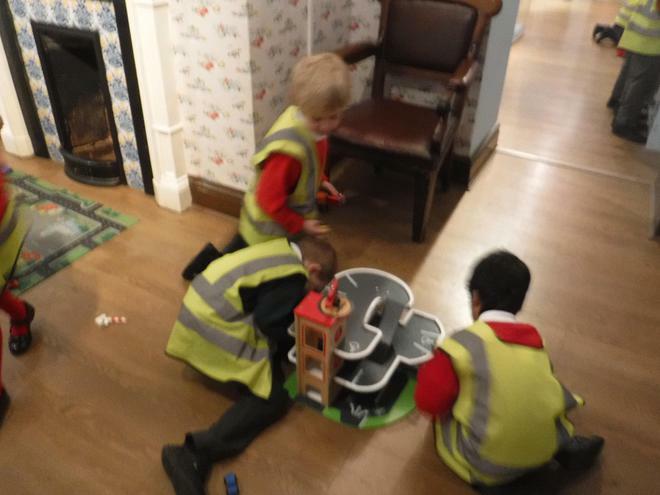 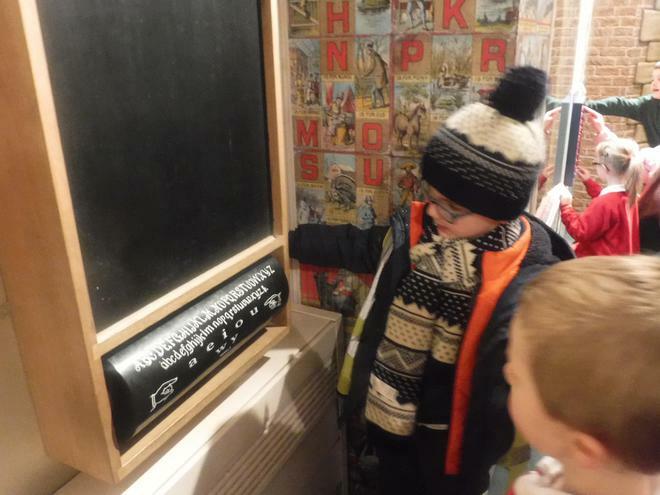 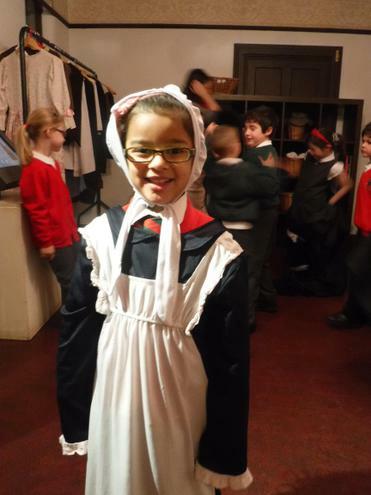 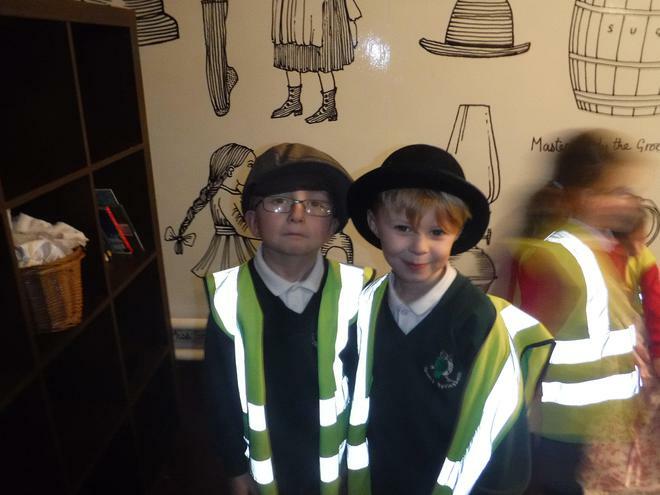 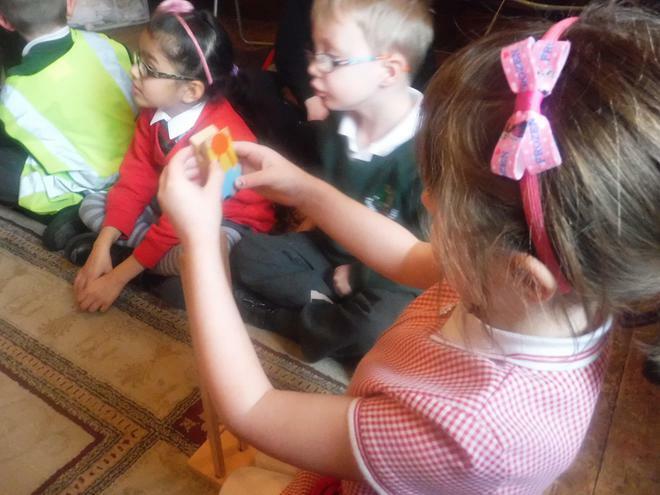 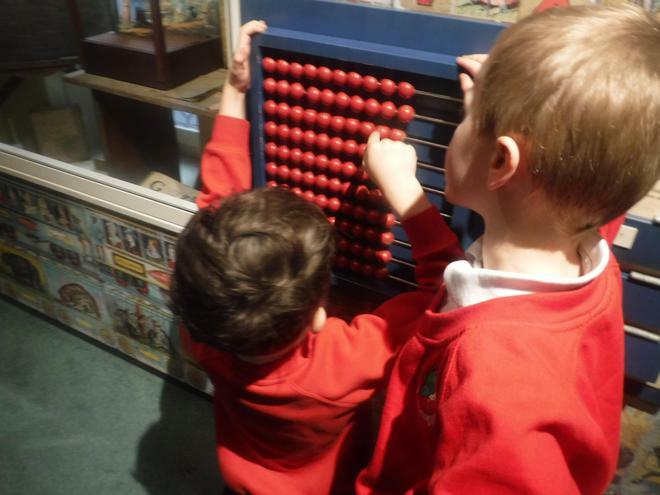 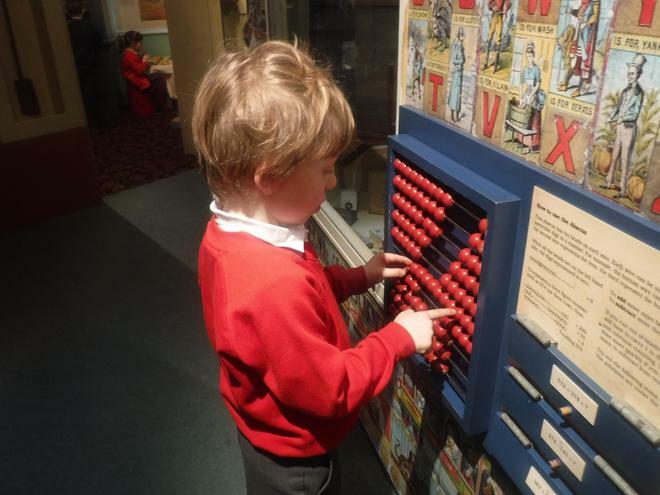 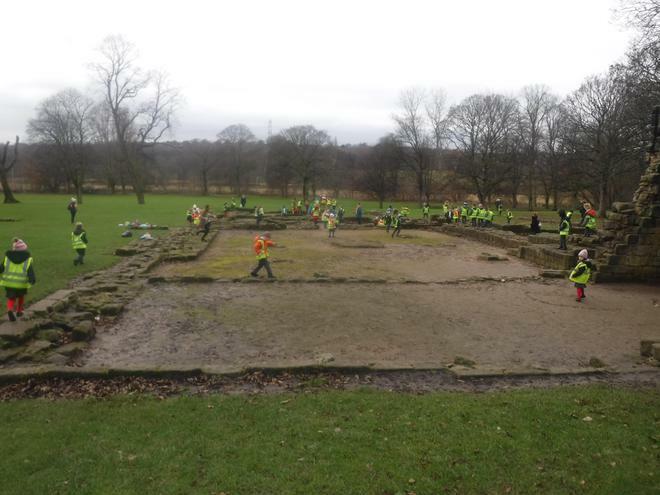 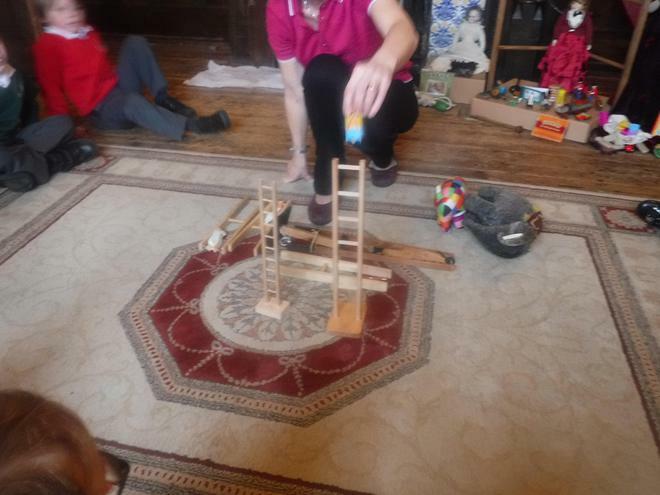 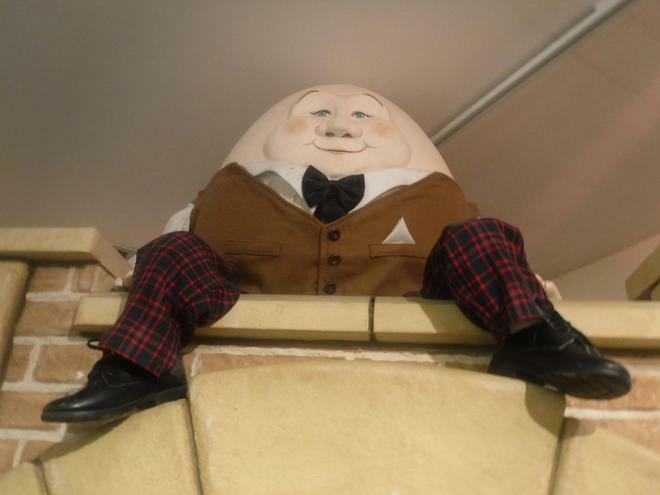 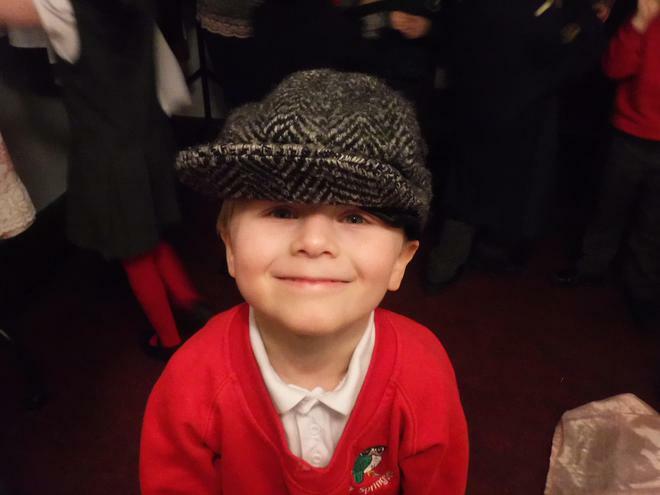 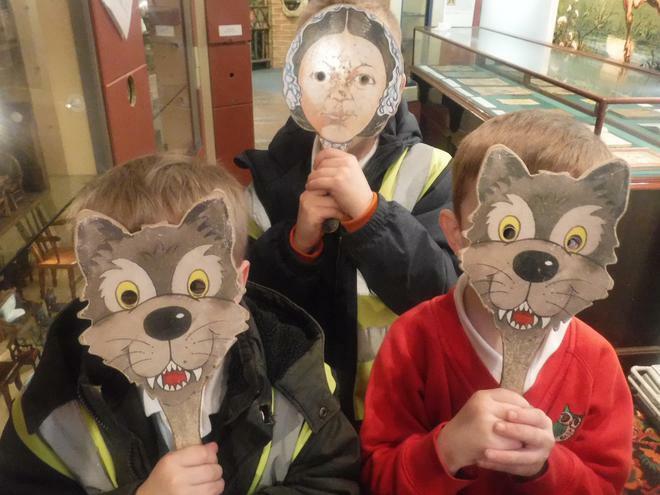 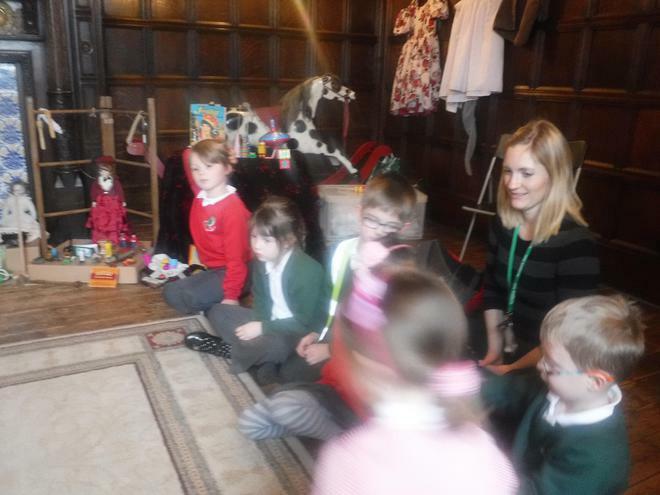 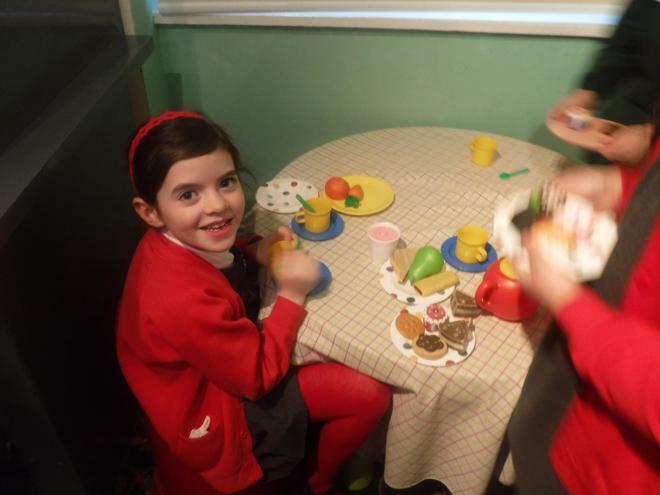 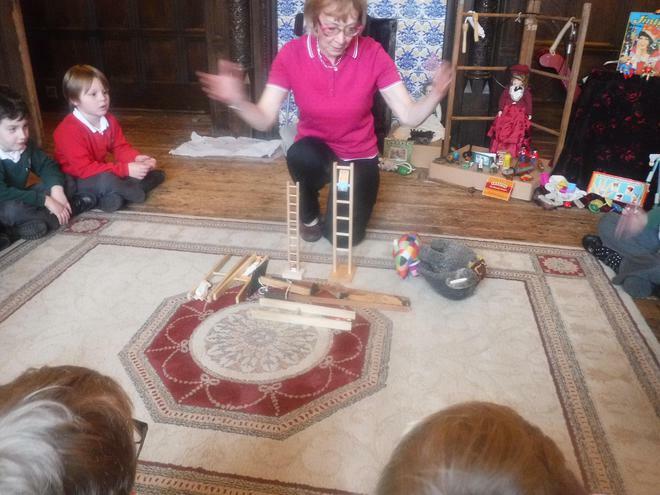 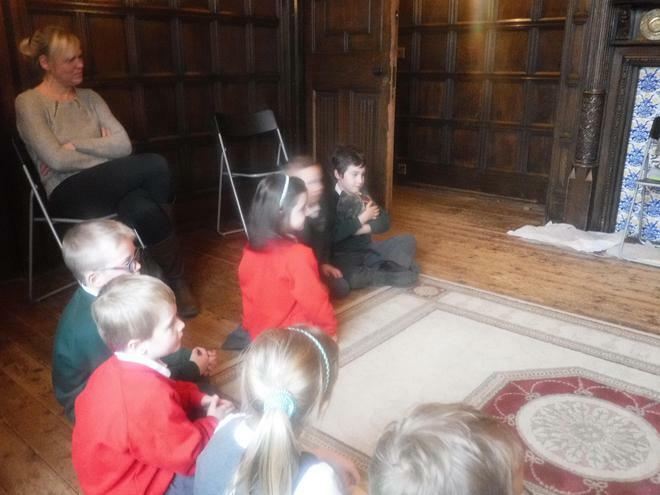 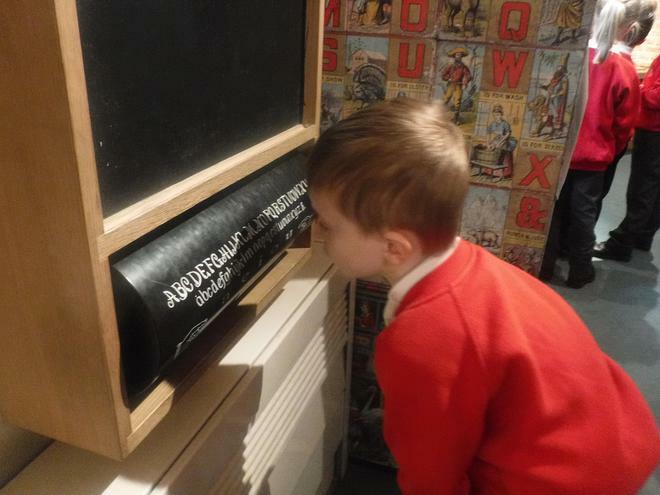 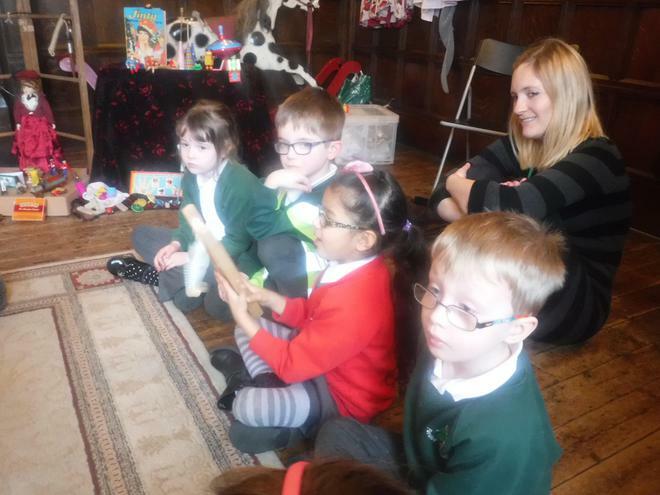 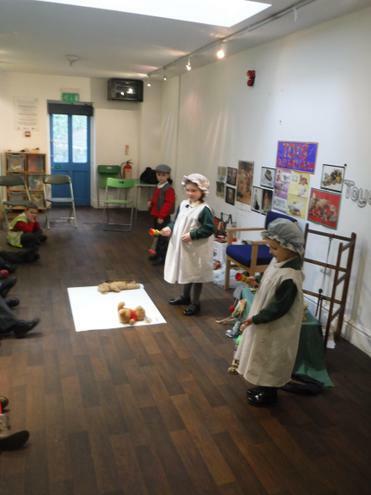 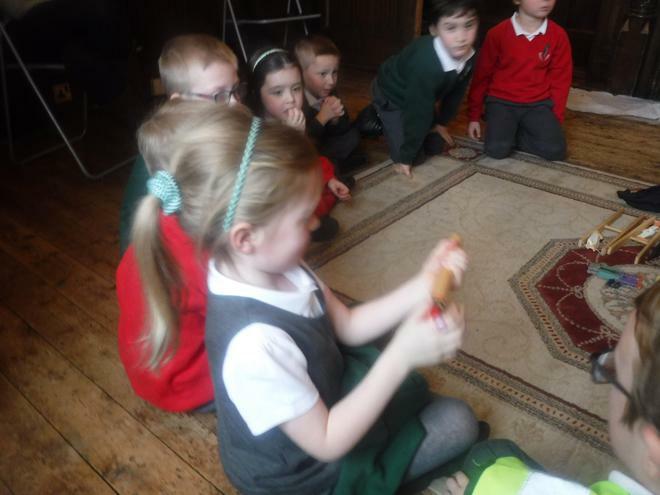 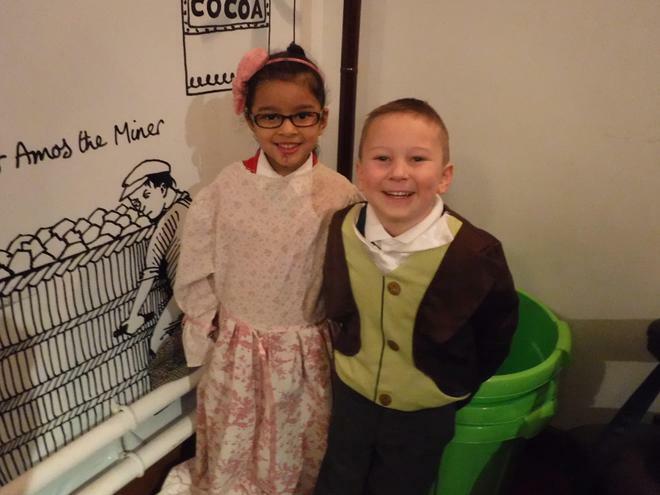 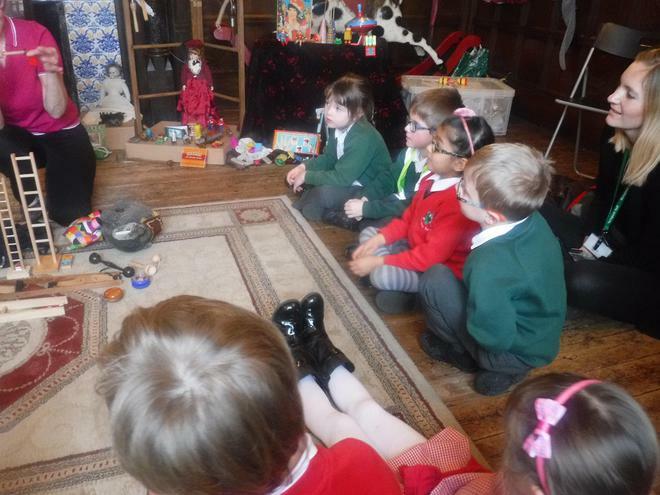 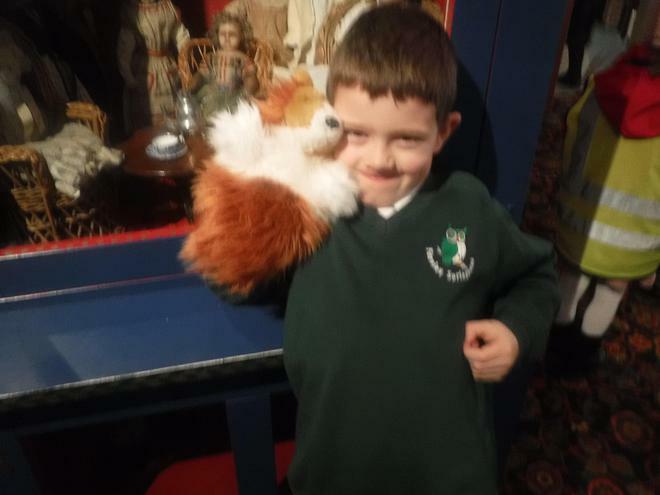 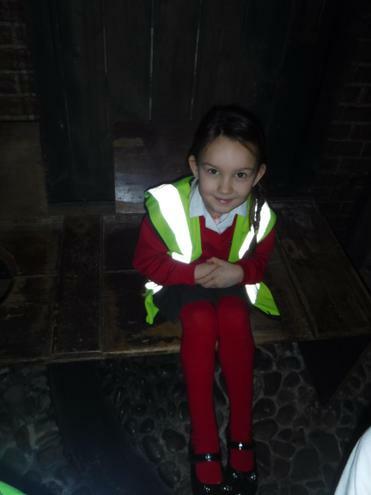 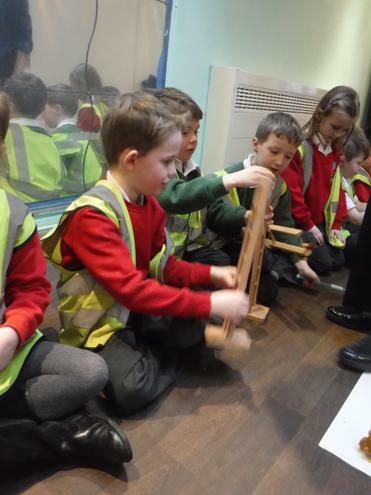 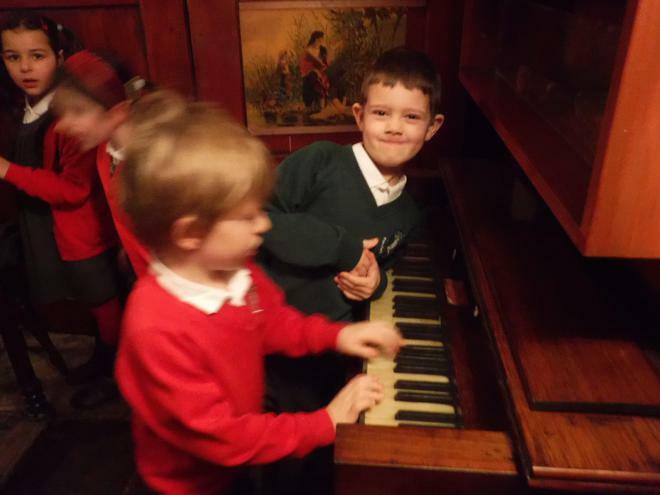 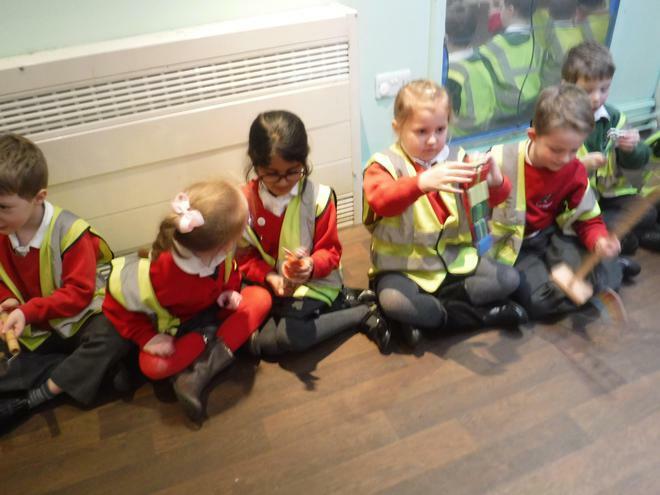 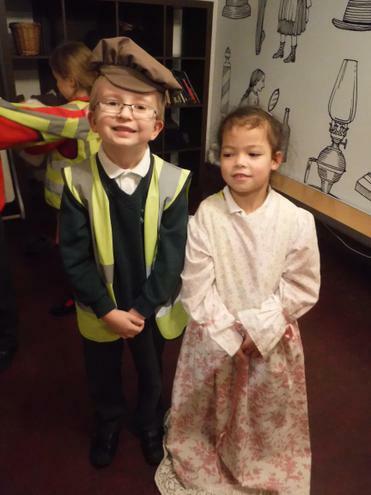 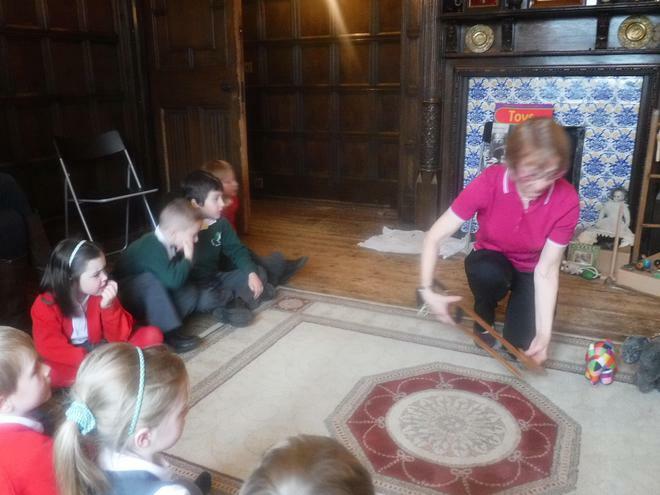 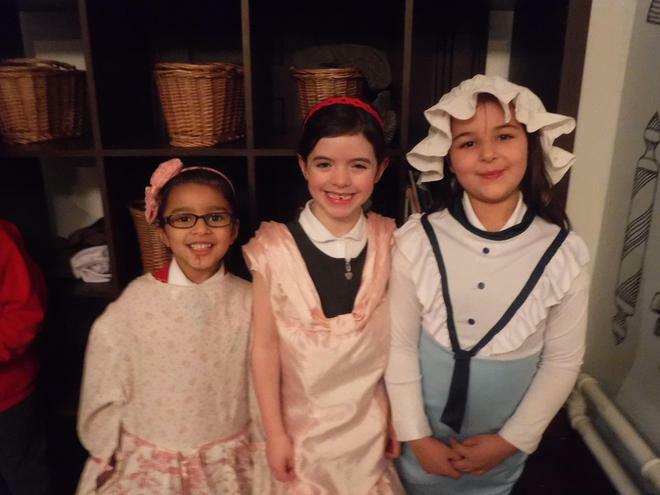 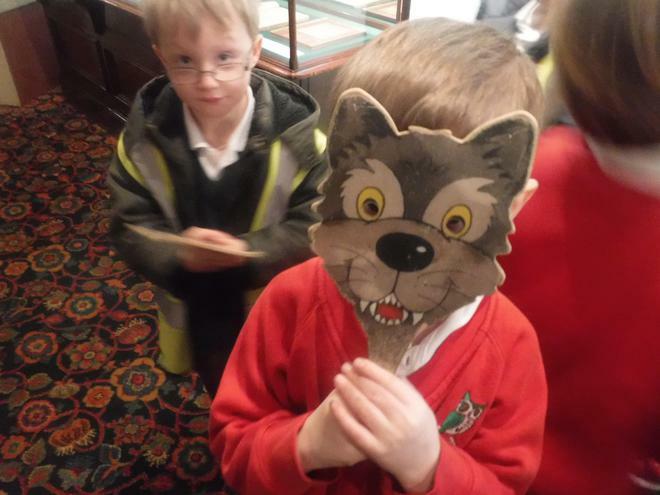 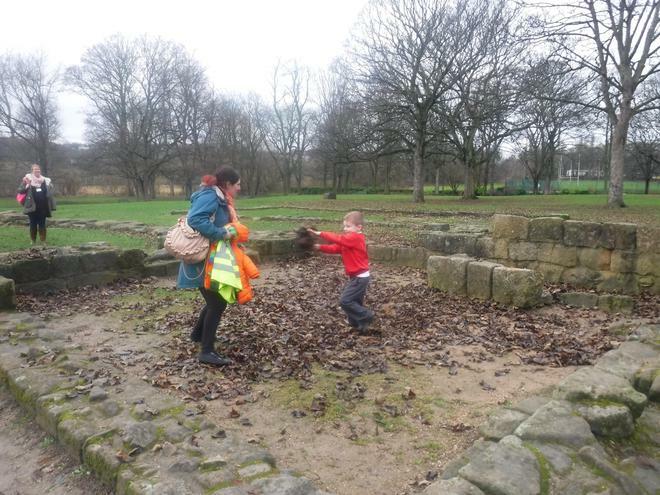 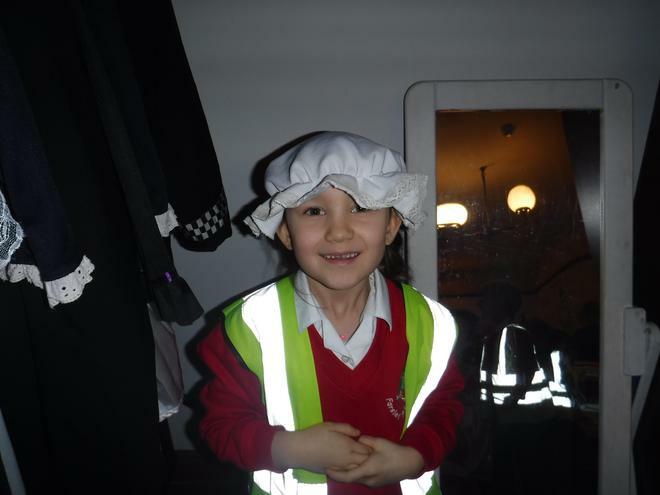 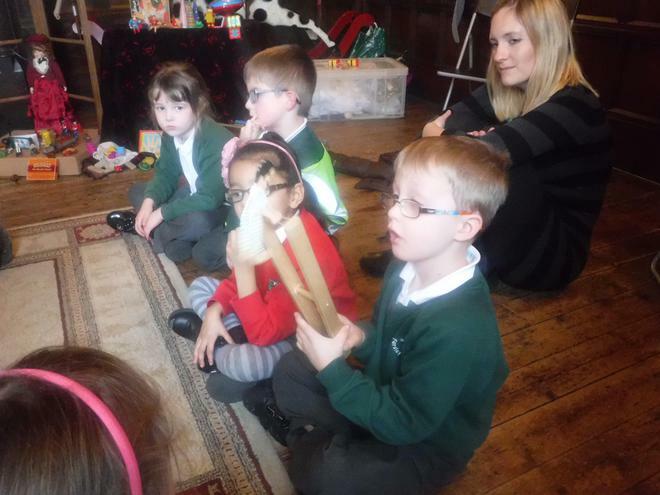 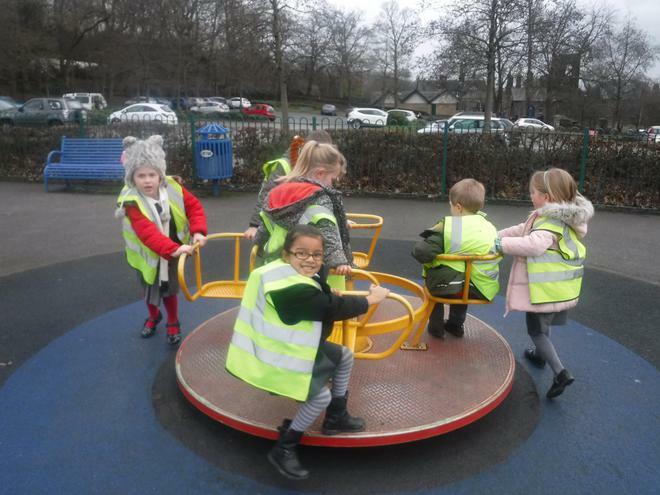 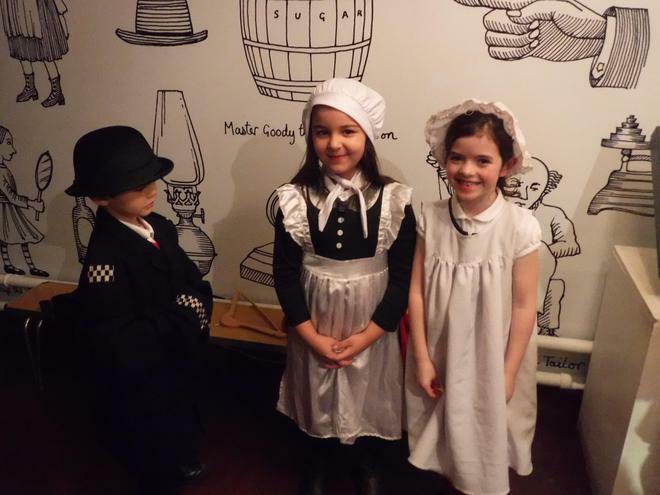 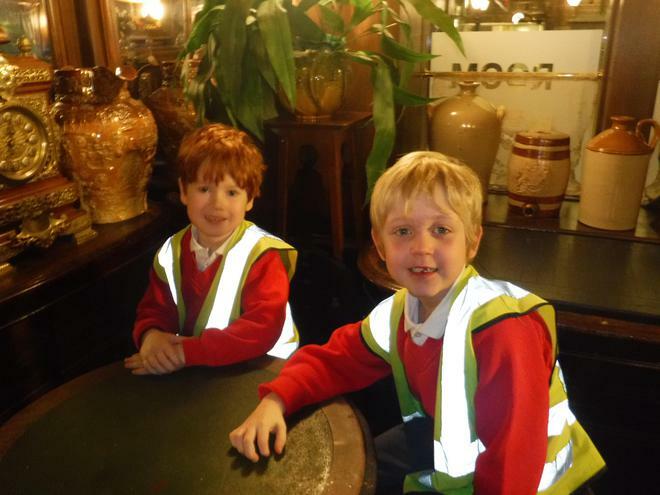 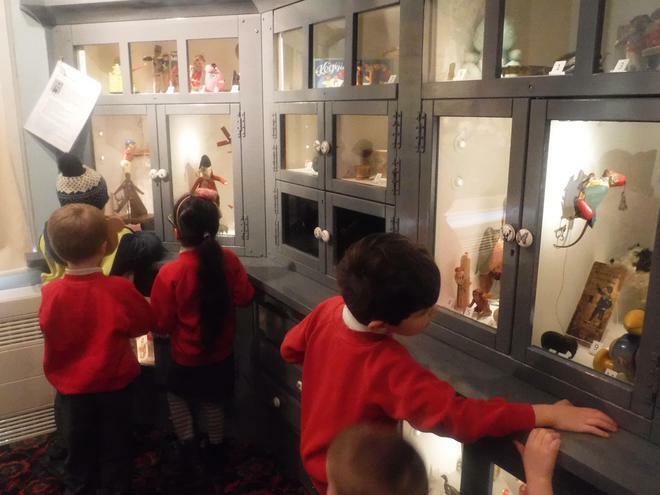 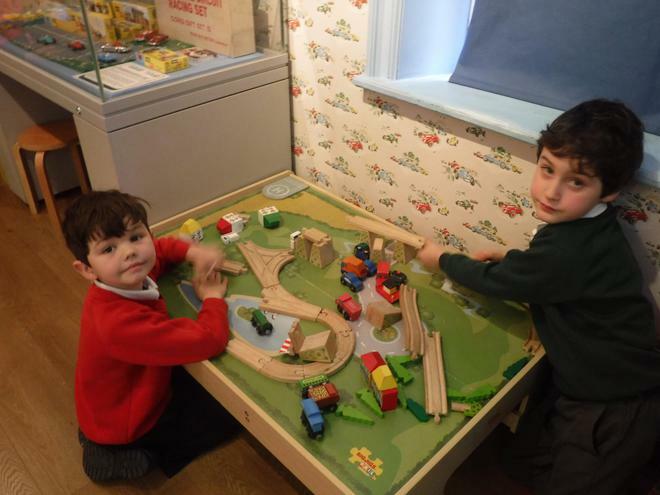 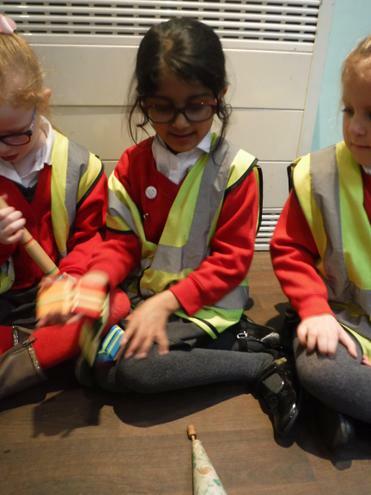 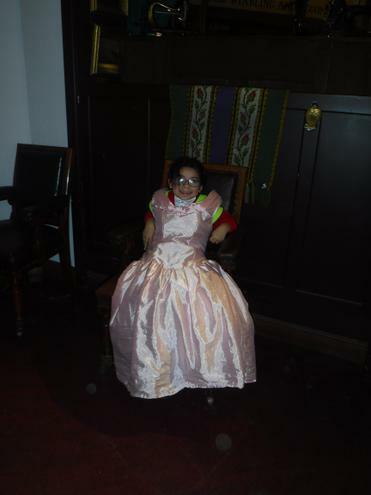 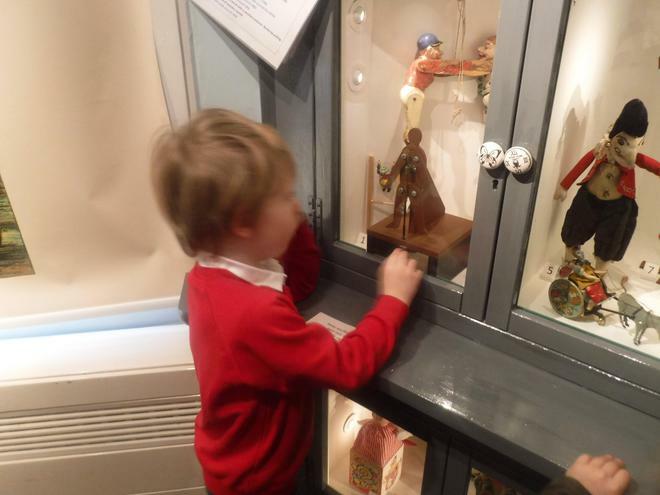 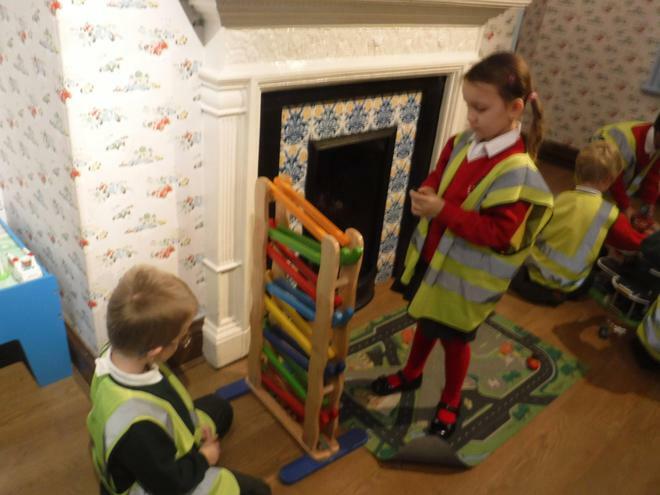 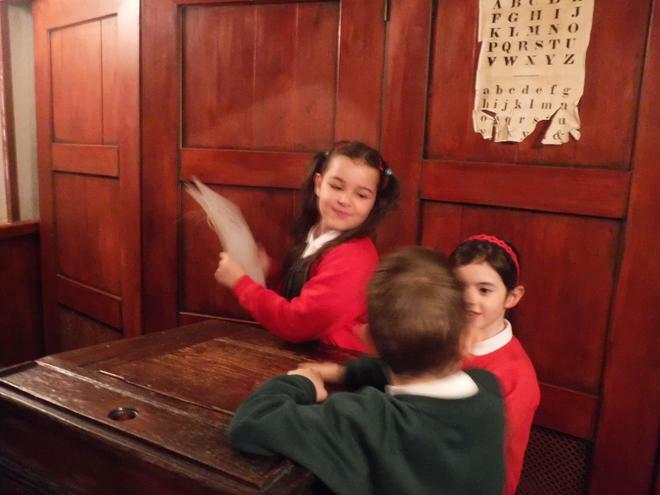 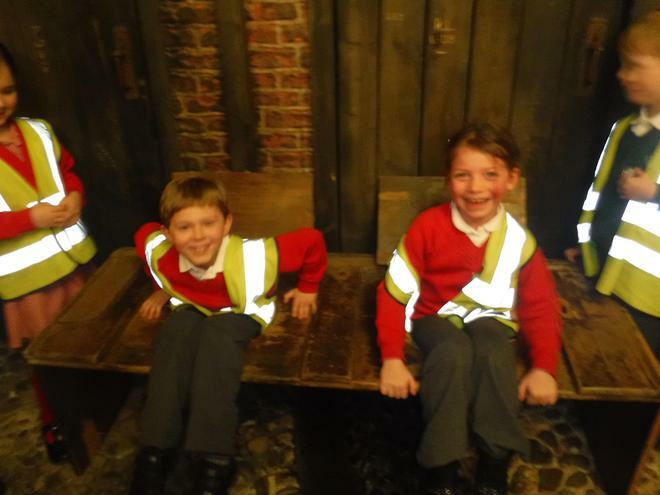 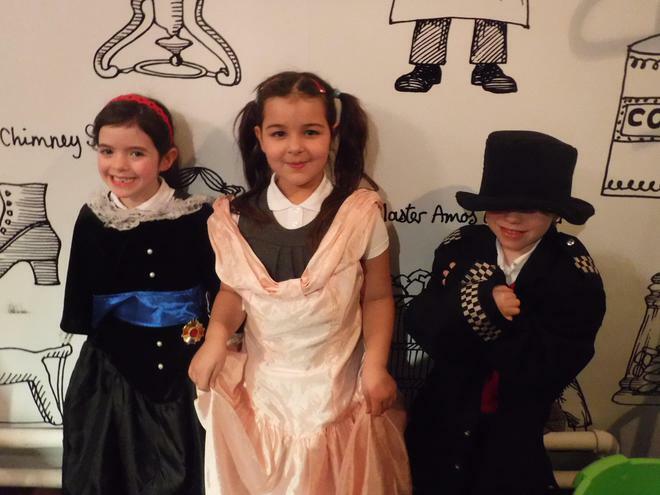 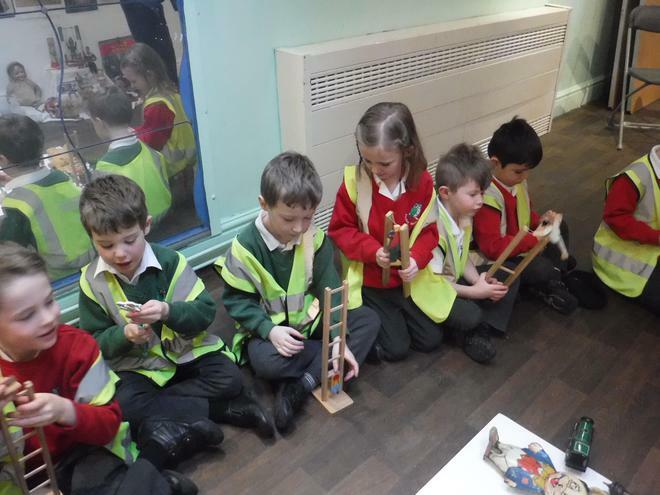 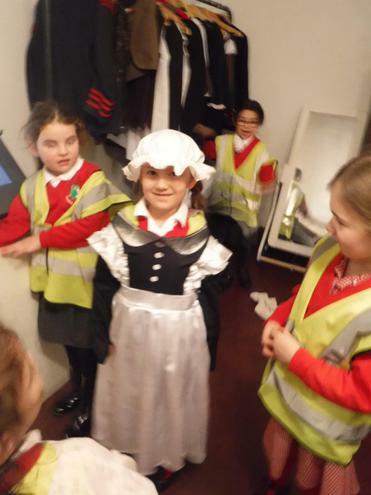 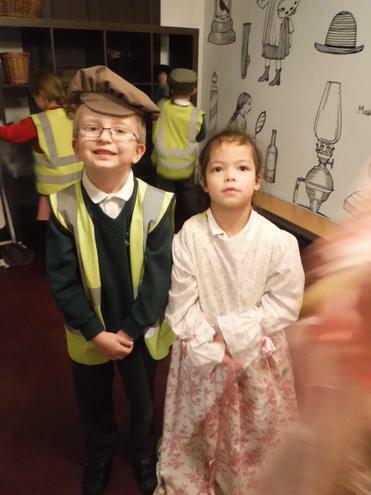 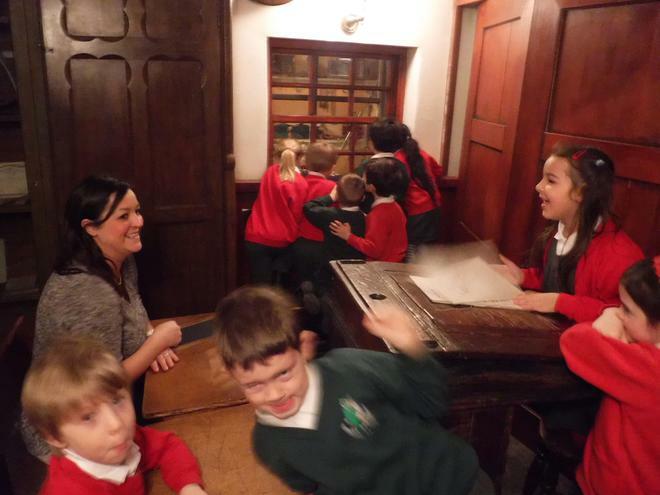 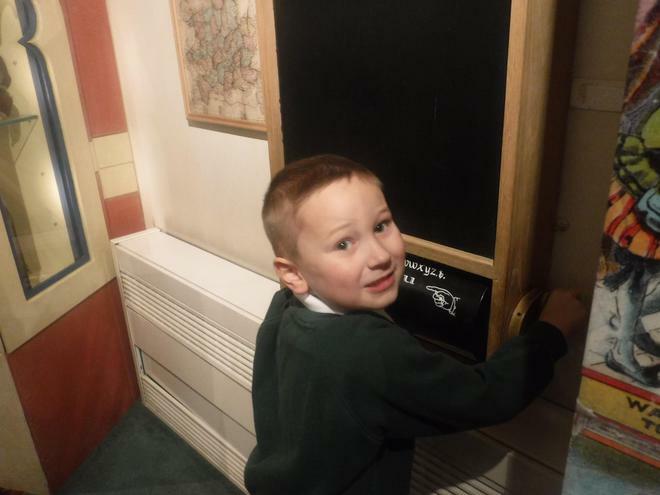 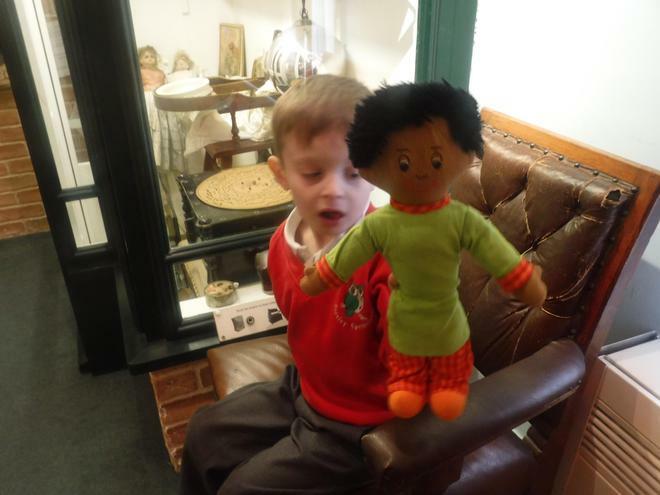 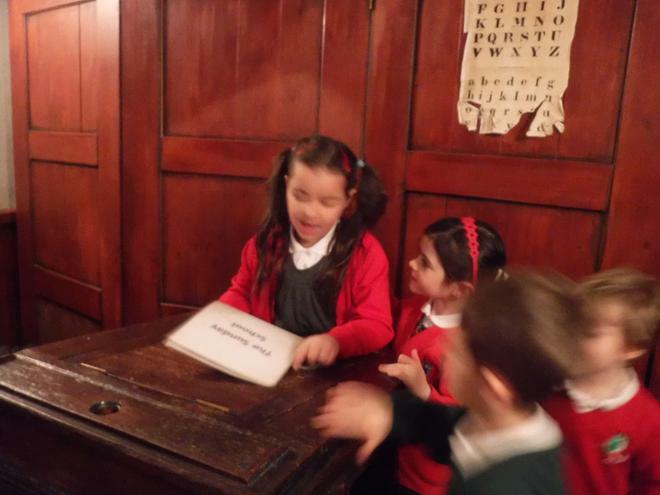 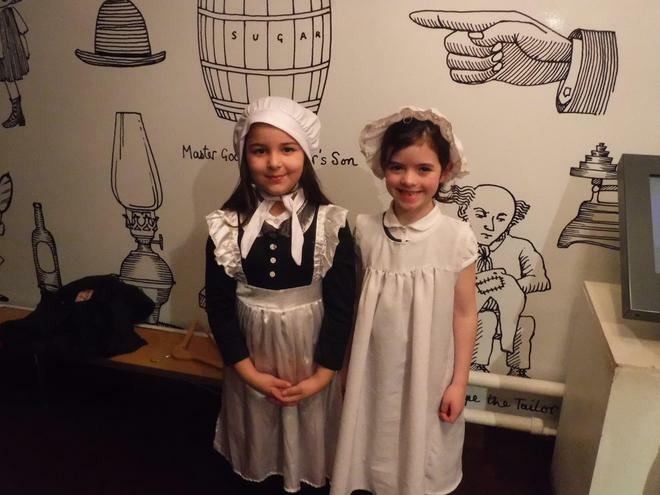 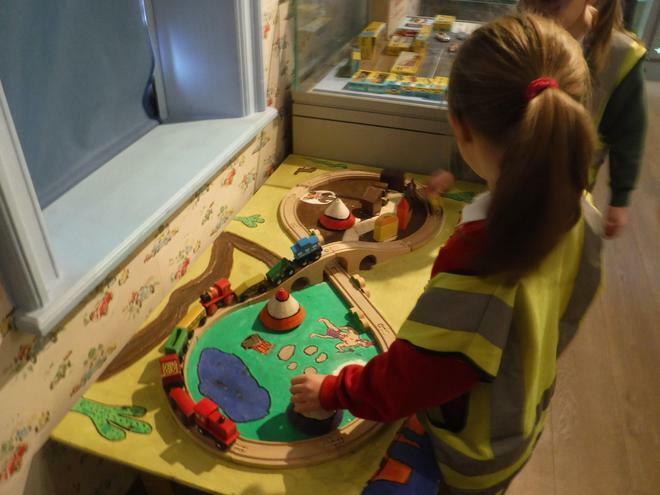 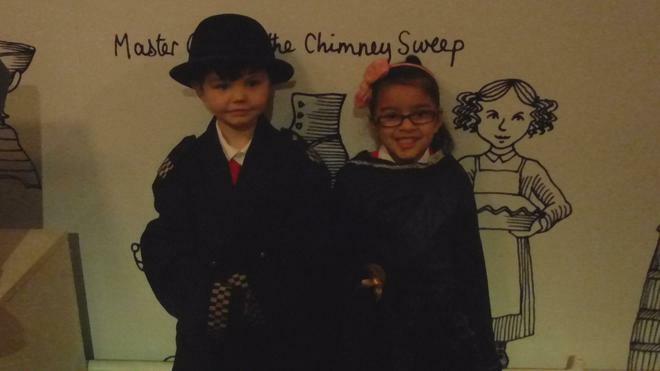 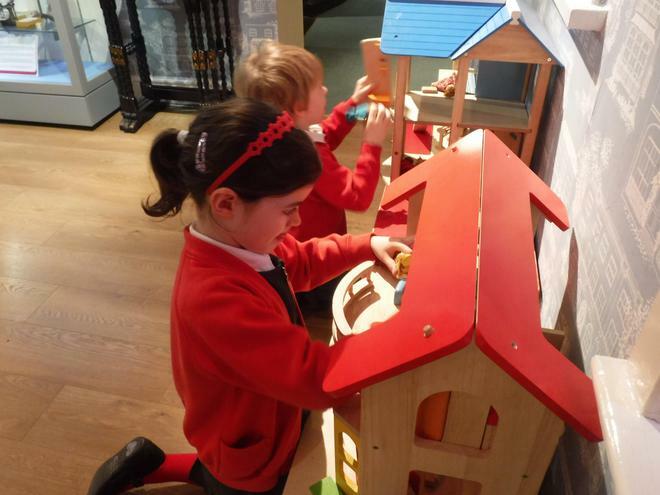 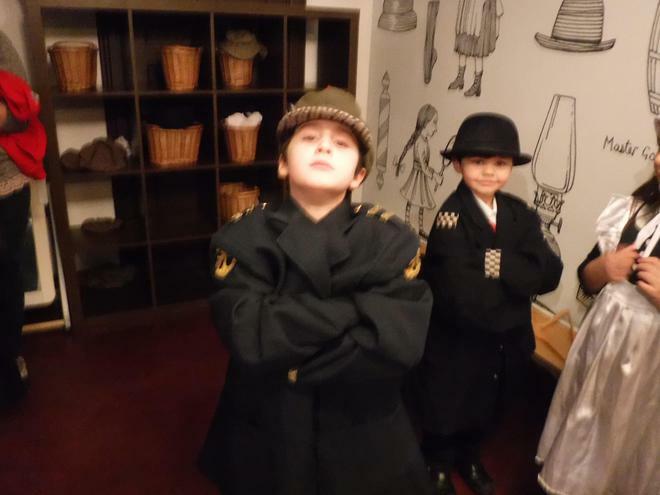 Year 1 had a fantastic trip to Abbey House Museum yesterday. 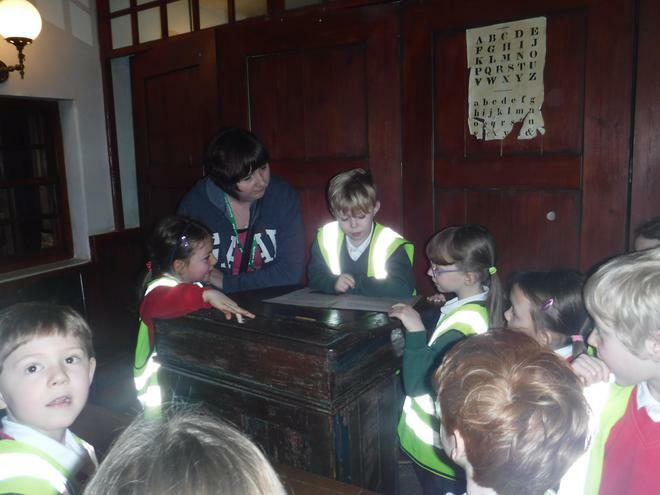 It was fascinating exploring all the old streets and artefacts inside the museum. 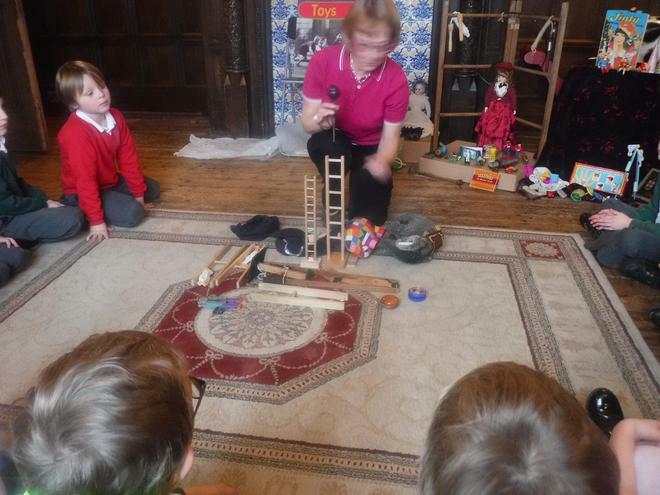 We also took part in an interesting workshop about old and new toys. 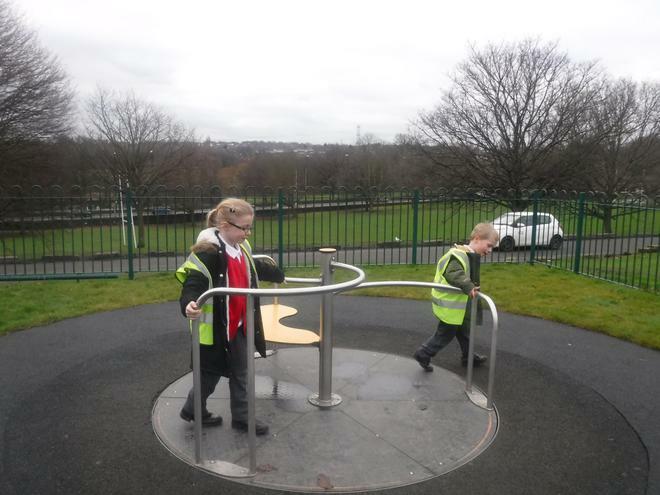 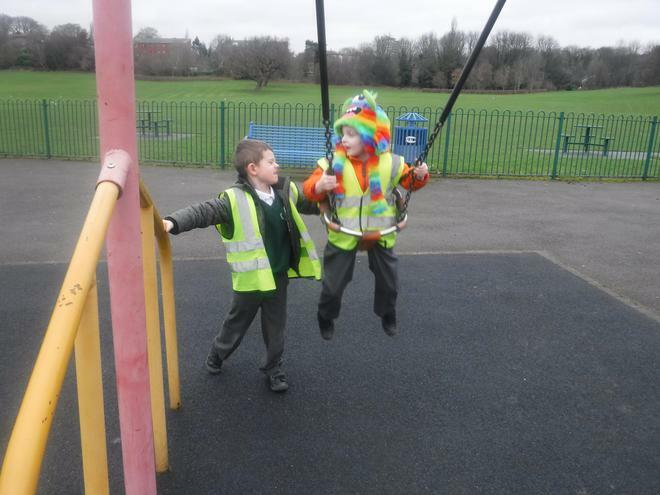 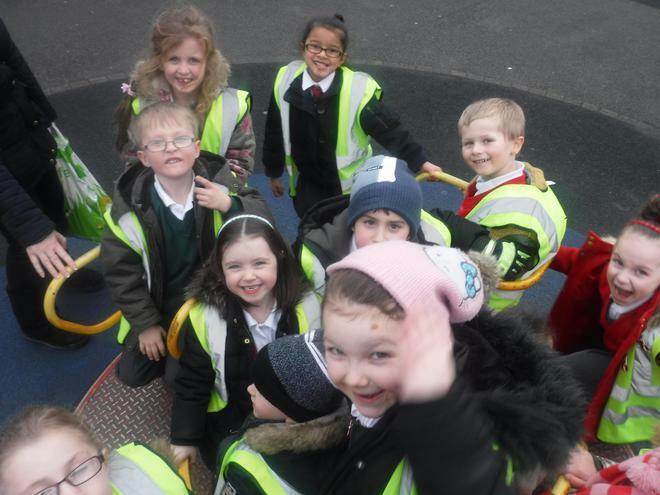 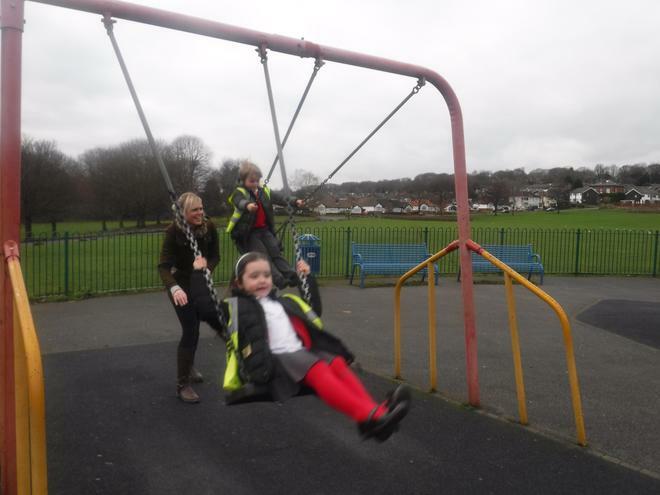 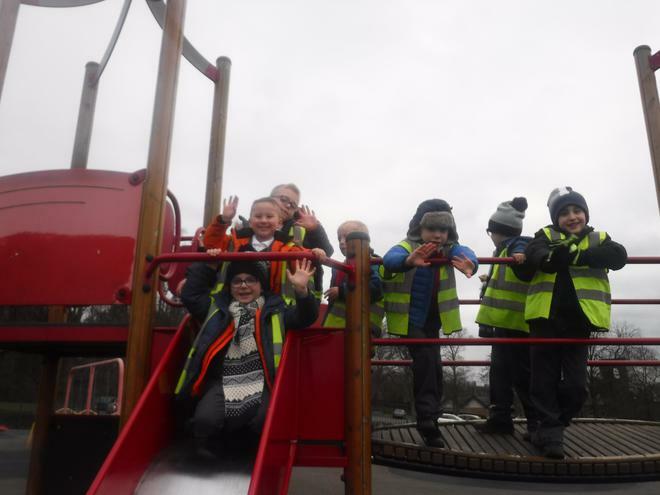 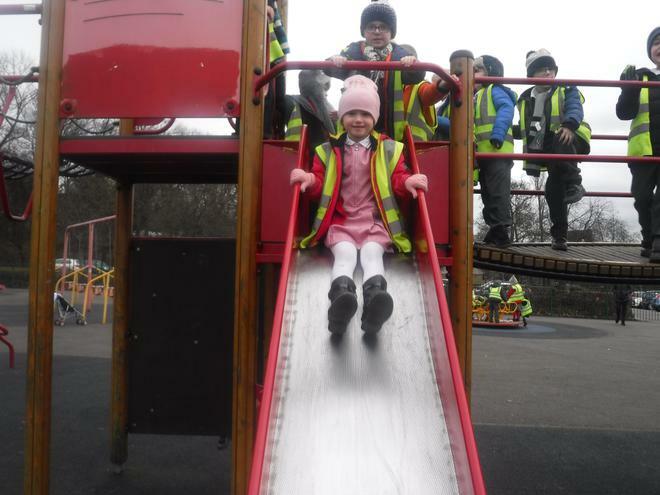 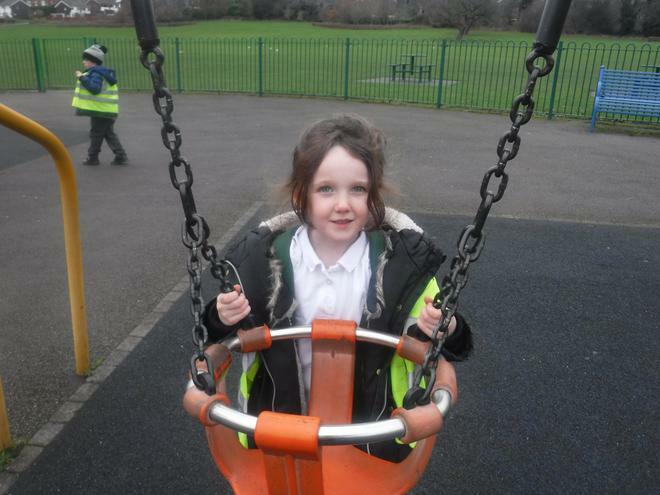 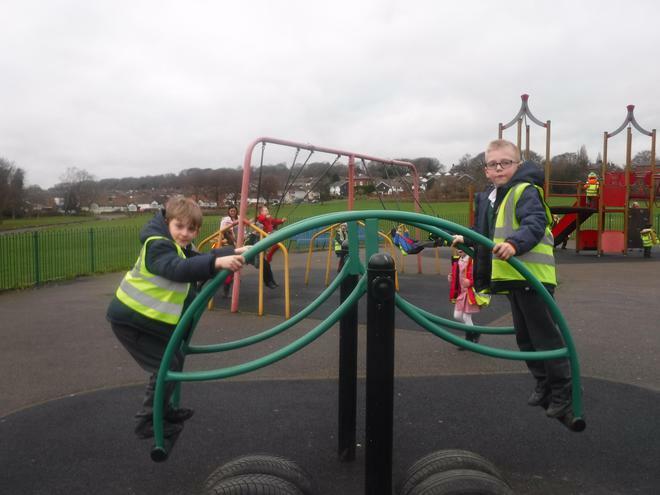 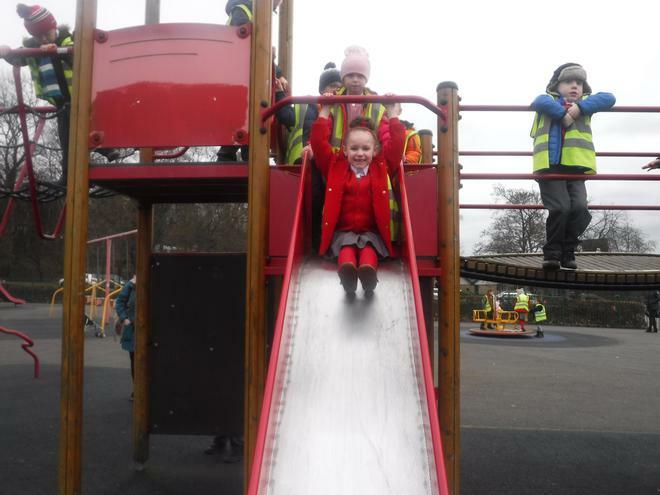 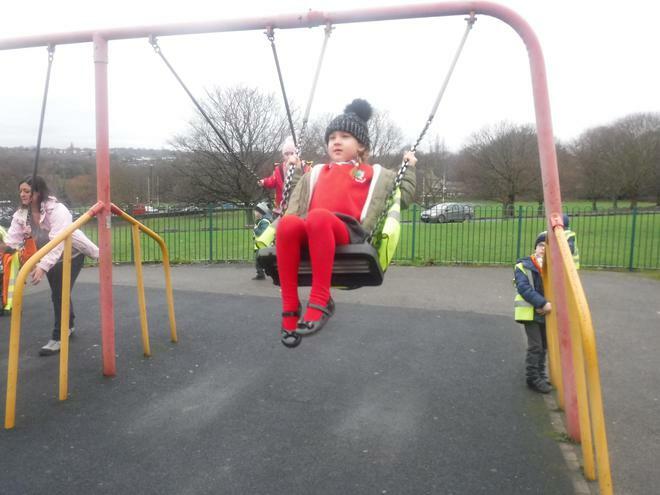 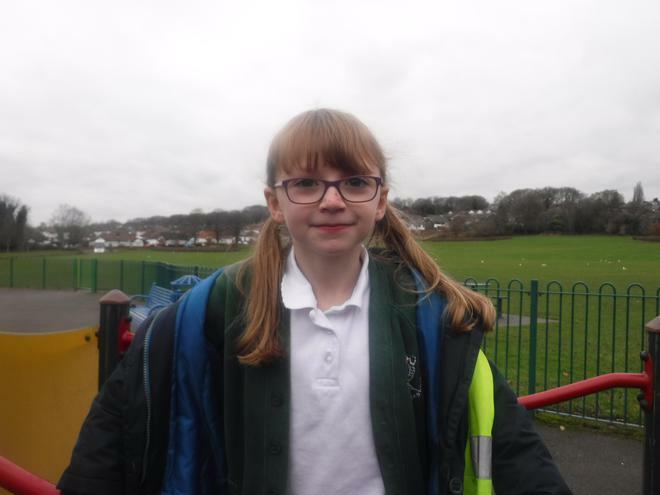 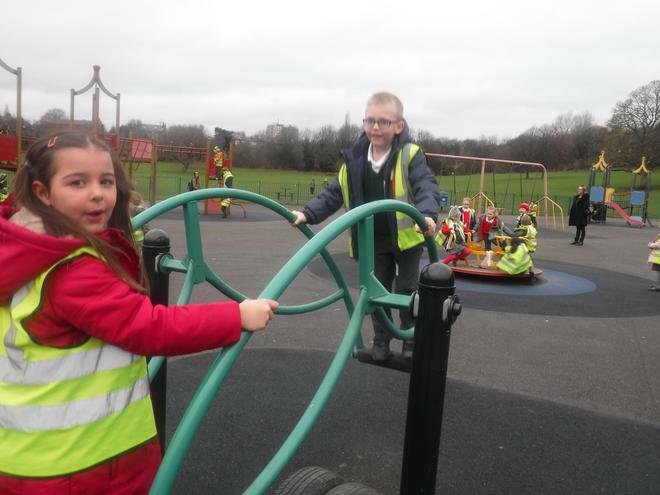 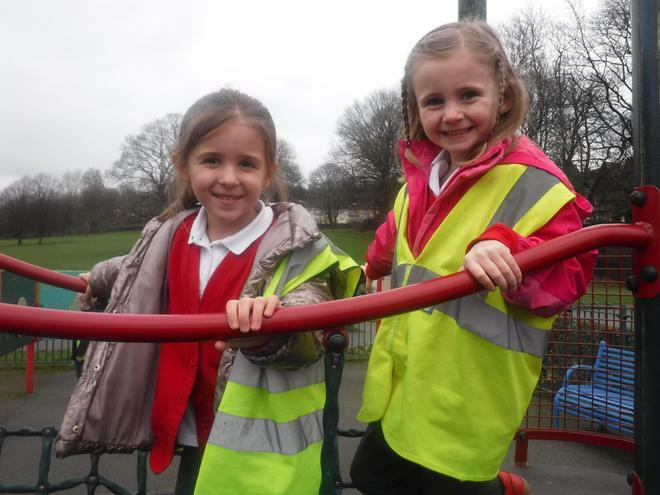 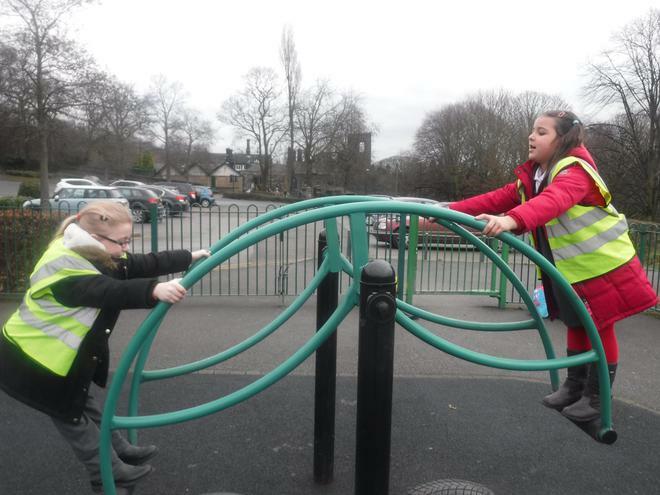 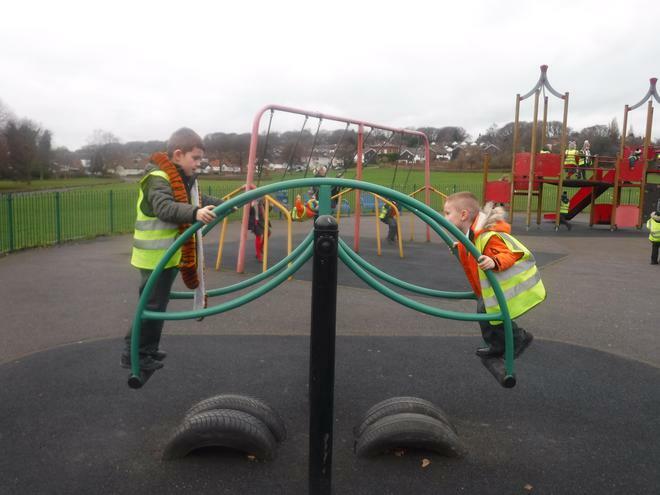 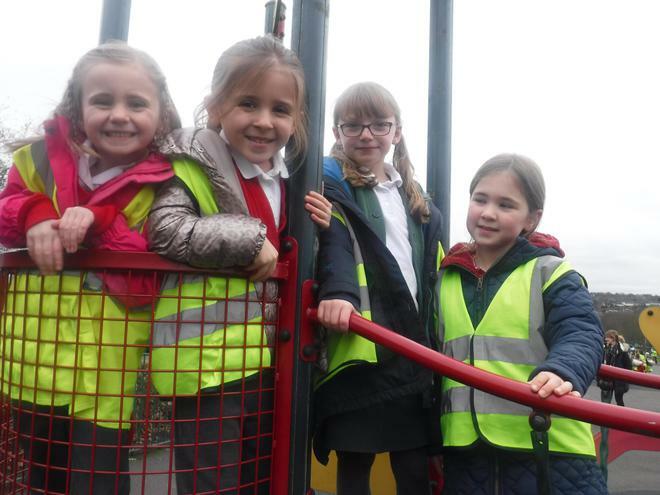 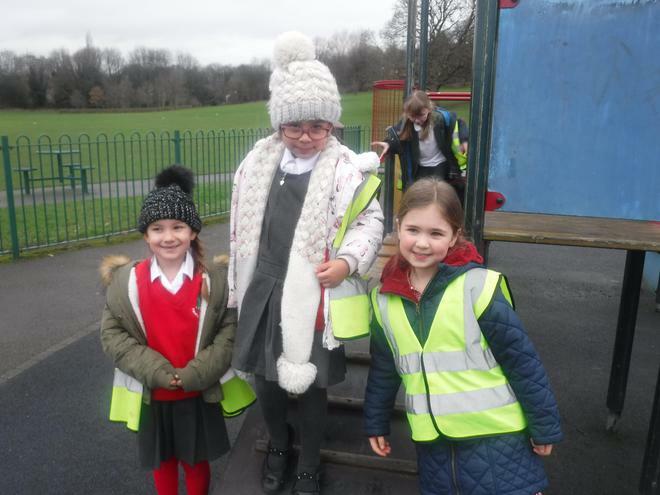 After lunch the children braved the cold in the outdoor play area. 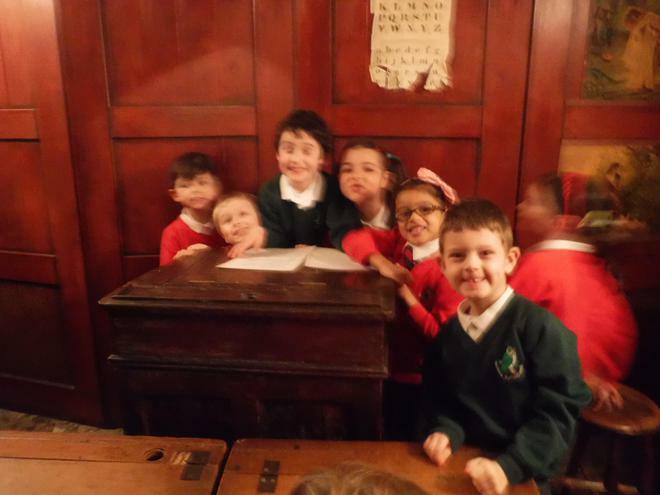 Thank you Year 1 for representing our school so brilliantly. 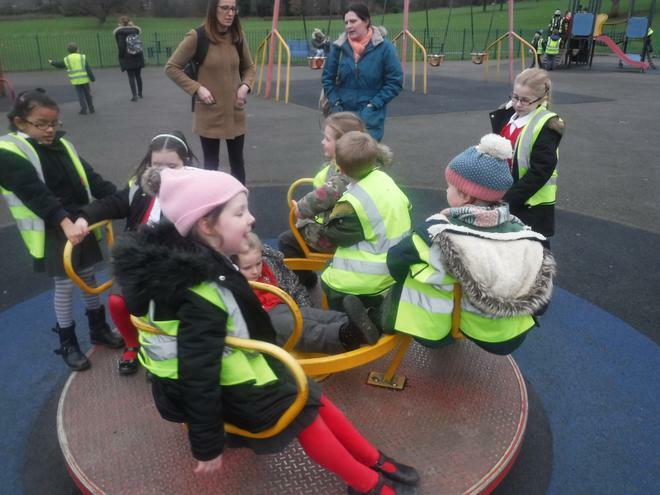 We also owe a massive thank you to all the parent helpers who came along!